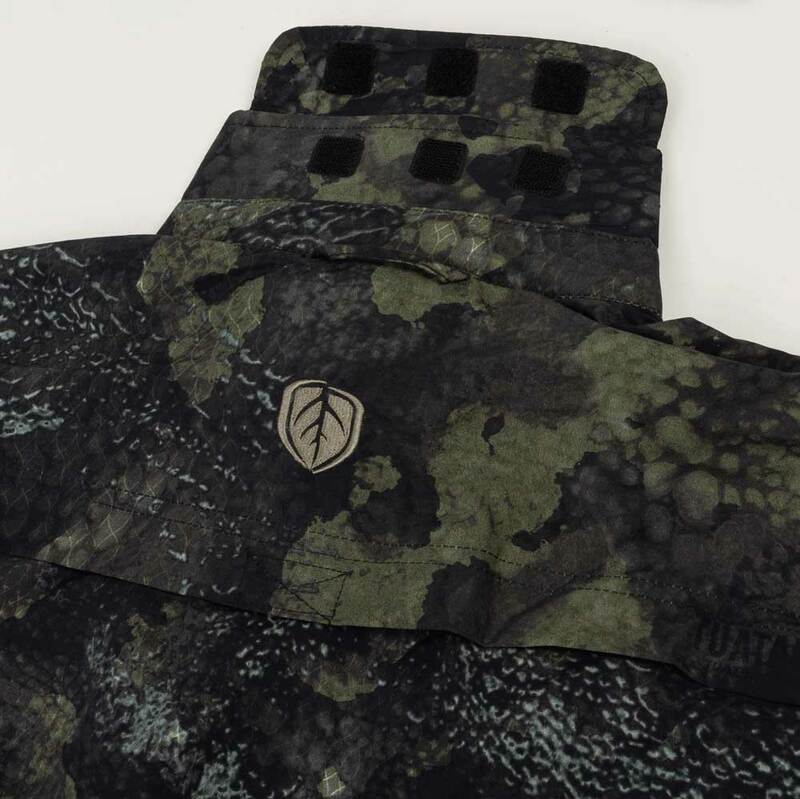 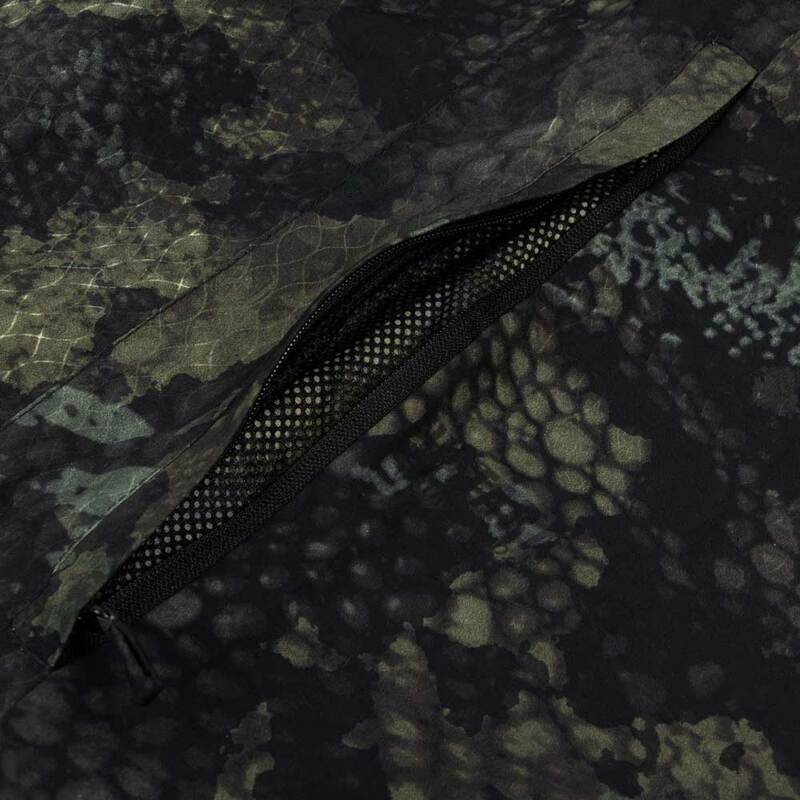 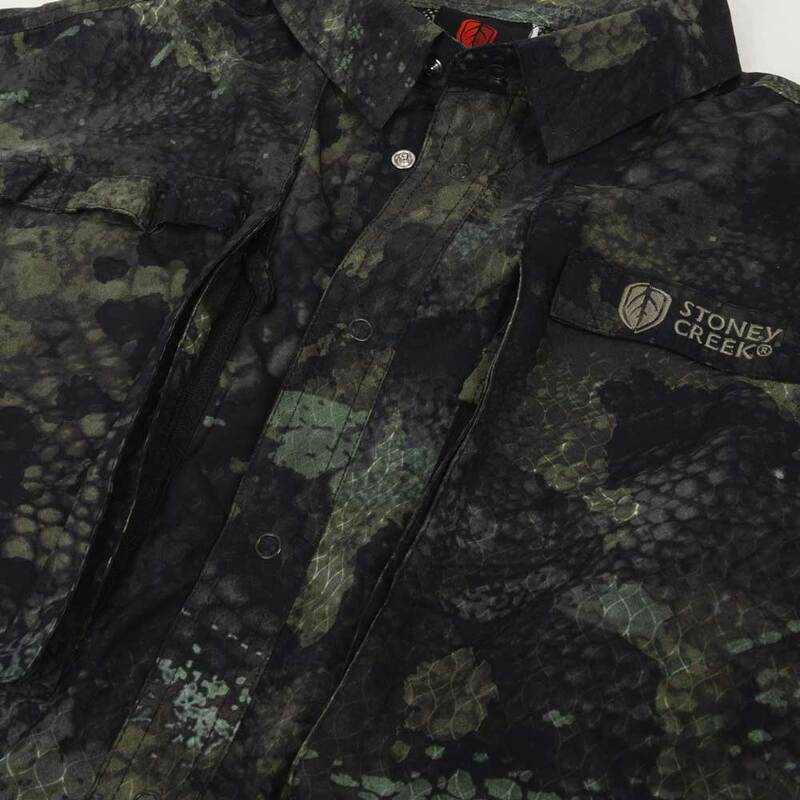 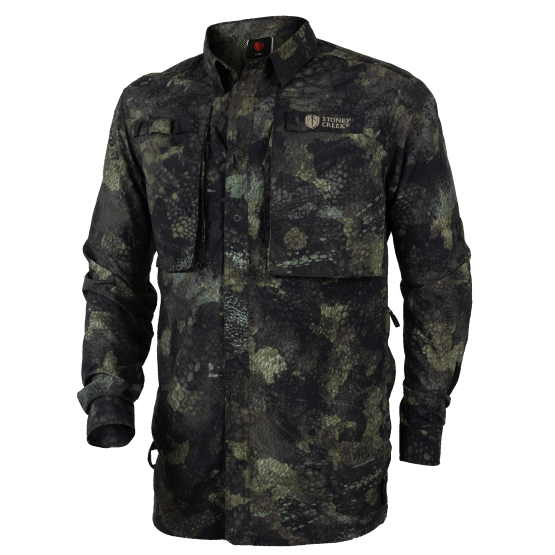 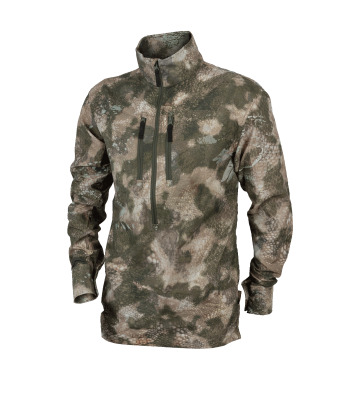 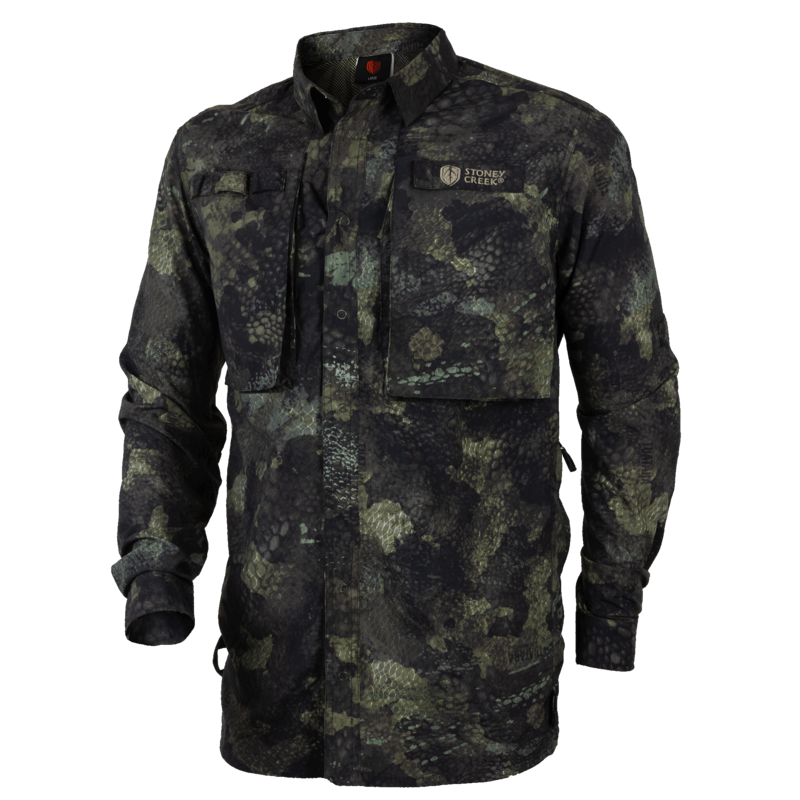 For those that prefer to arm themselves with rod rather than rifle this season, we’ve designed the all new Fast Cast Long Sleeve Shirt in the disruptive new Tuatara® Camo Urban pattern. 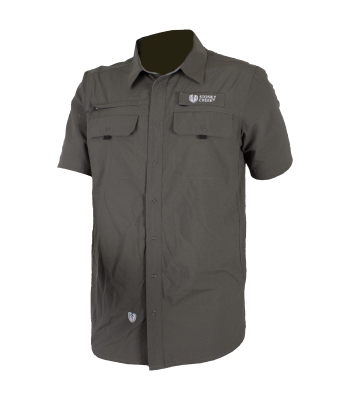 Constructed using a revolutionary new SUPPLEX® nylon which offers the wearer the feel of cotton combined with advanced fibre technology, anglers will enjoy up to 10x faster drying time and up to 25x more breathability than traditional 100% cotton shirts. 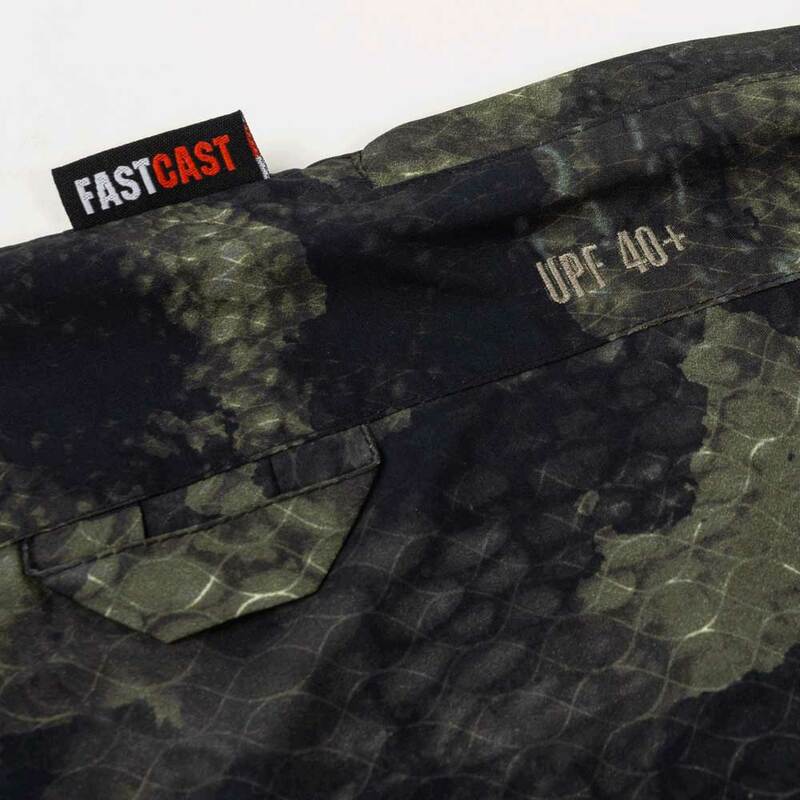 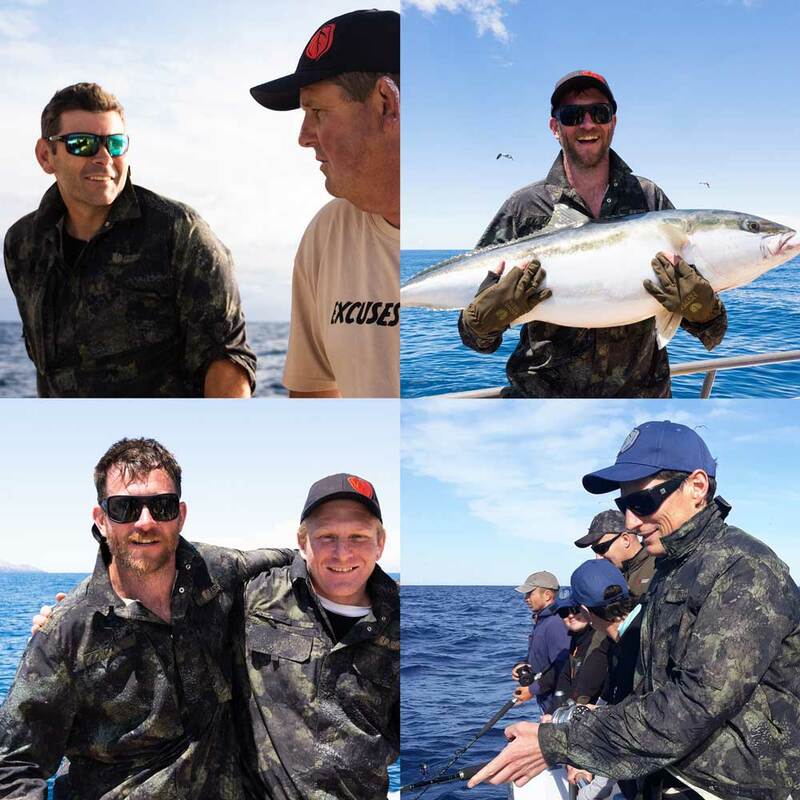 The Fast Cast Shirt boasts UPF 40+ protection, along with convenient features that will maximise your boating, fishing or backcountry fly fishing experience this season. 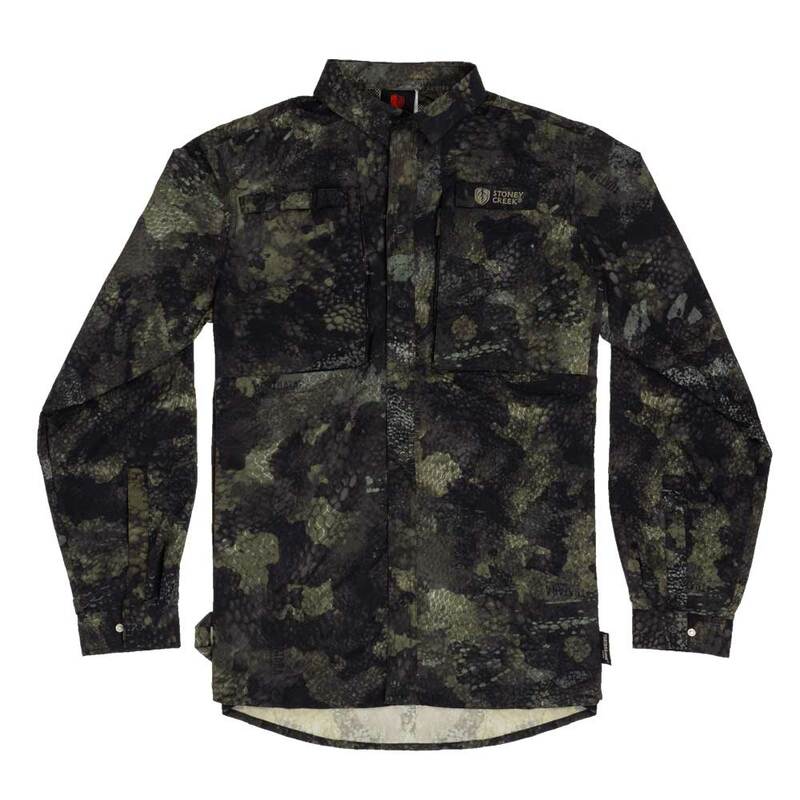 The Fast Cast Long Sleeve shirt is your technical layer for the keen summer fisherman. 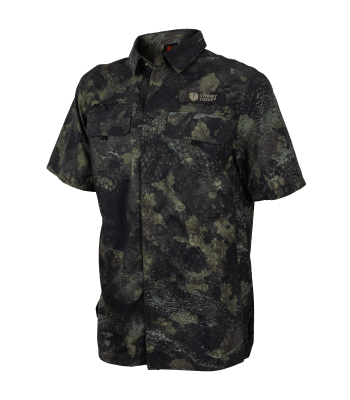 With innovative features and a revolutionary new Supplex® nylon fabric which helps to block 97.5% of the sun’s harmful UV rays, this shirt has been purpose-built to maximise your summer fishing experience and help you to catch the fish, not the sun! 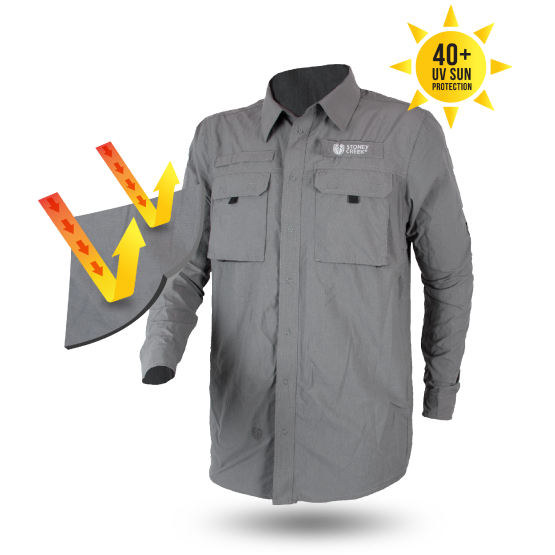 Supplex® nylon fabrics offer up to 25x more breathability than 100% cotton shirts. 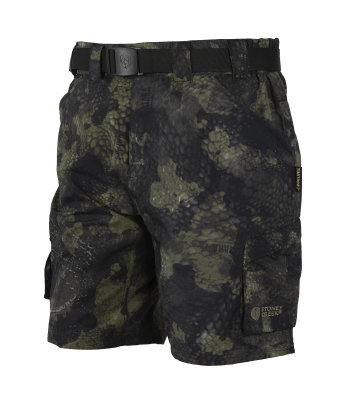 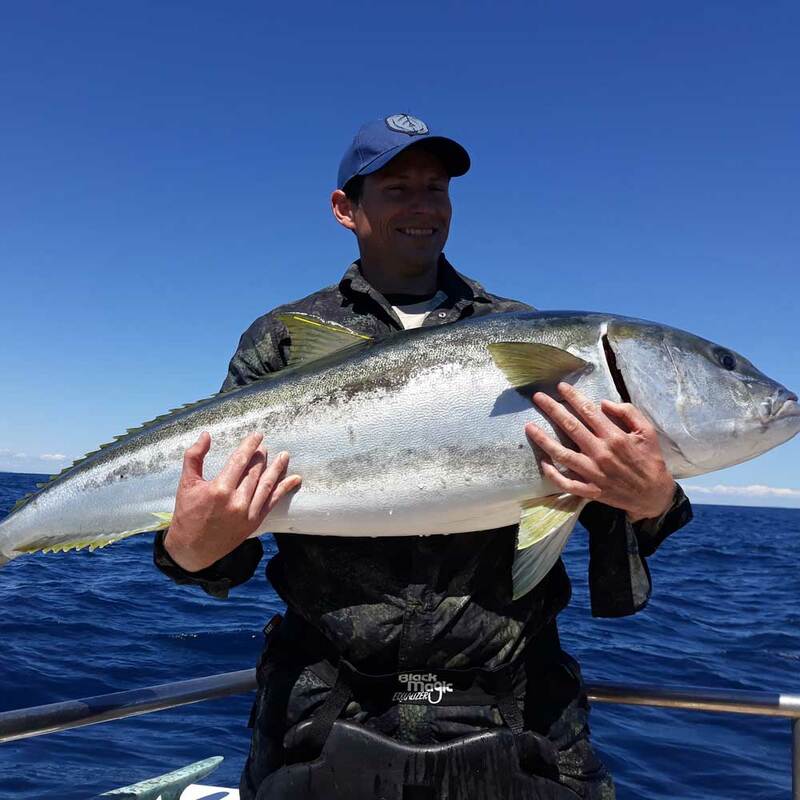 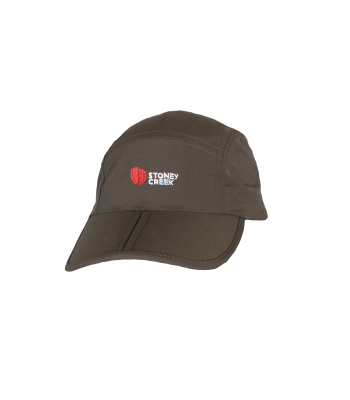 Ideal when fishing in warm summer conditions out on the boat, salt flats or up the backcountry. 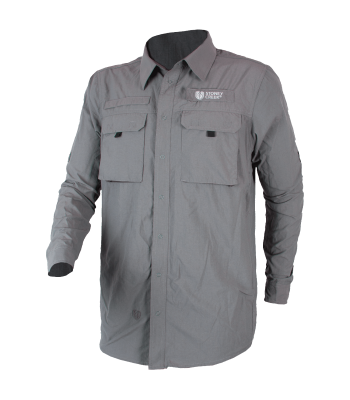 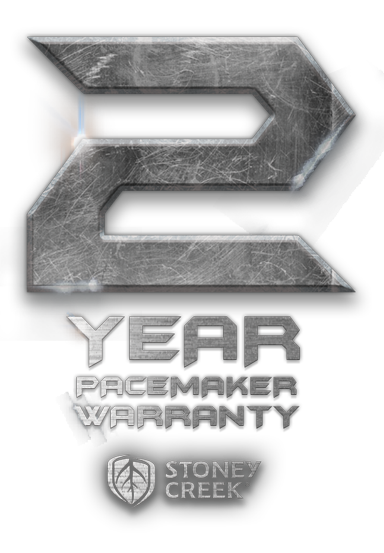 The Fast Cast Long Sleeve shirt is constructed using a light yet tough Supplex® nylon fabric. 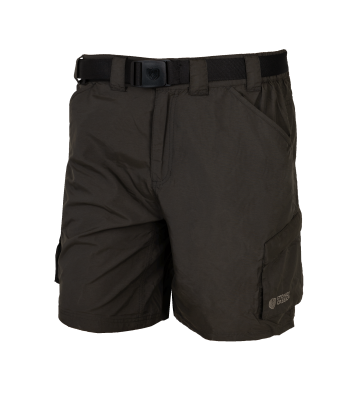 This fabric provides greath strength and durability without compromising on user comfort. 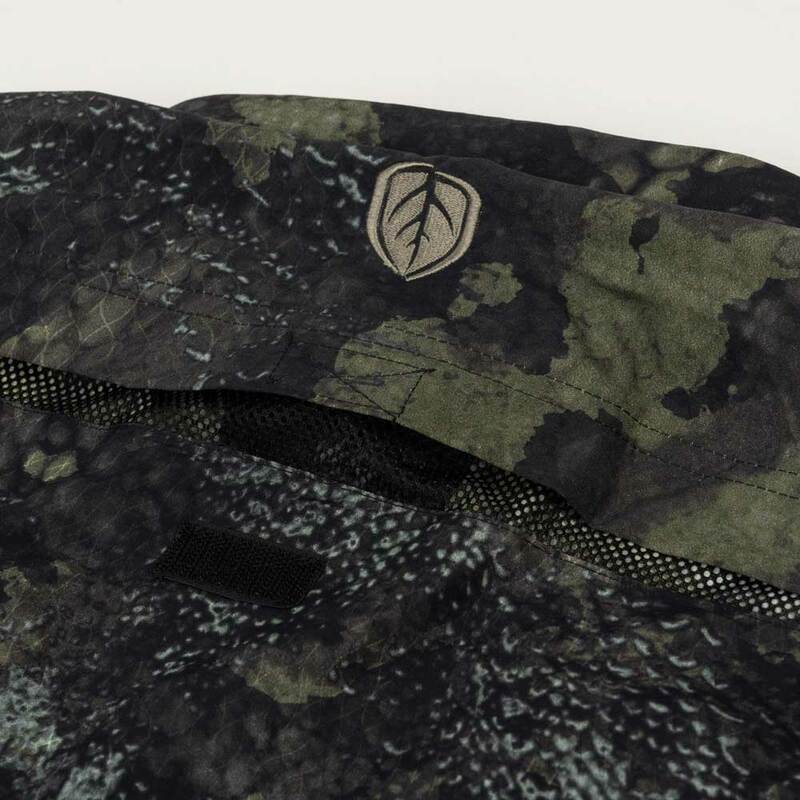 A DWR coating also allows the fabric to actively shed water, blood and dirt. 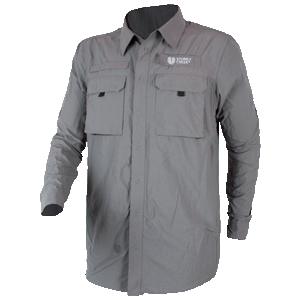 Made from an advanced Supplex® nylon, the Fast Cast Long Sleeve shirt provides you with the ultra-fast drying times (up to 10x faster) than 100% cotton shirts. 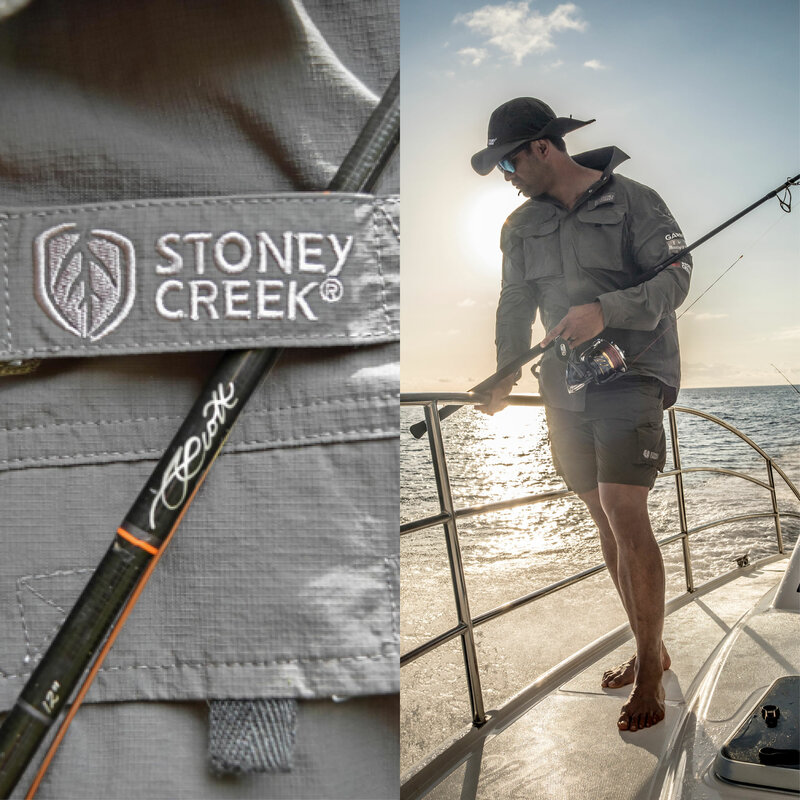 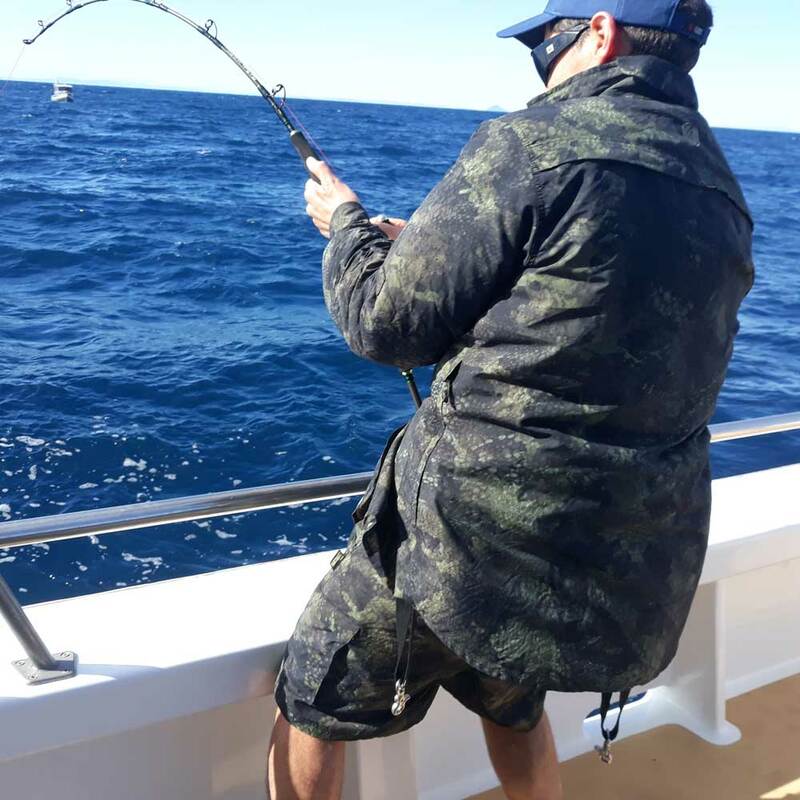 Ideal when your summer fishing layers become drenched with a bit of sweat, sea spray or a refreshing dip into a cool back country stream. 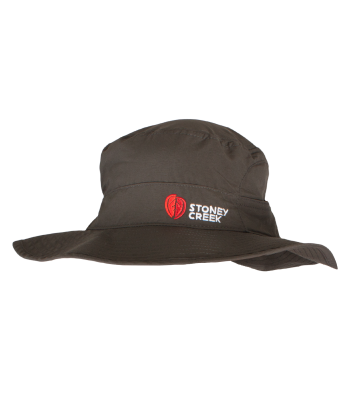 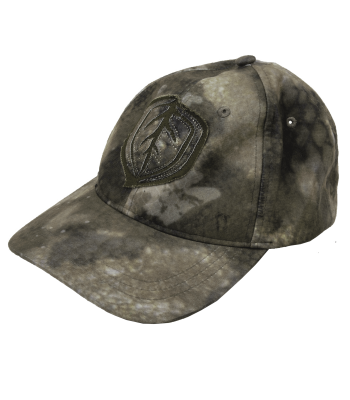 or fly fisherman looking for ultimate sun protection.